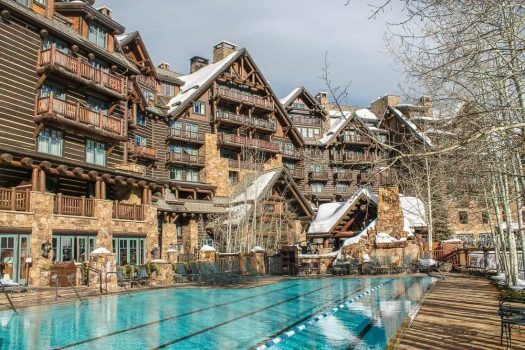 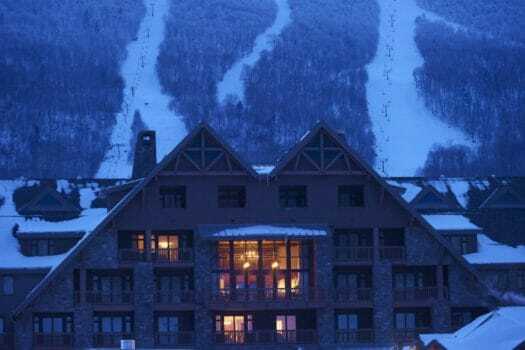 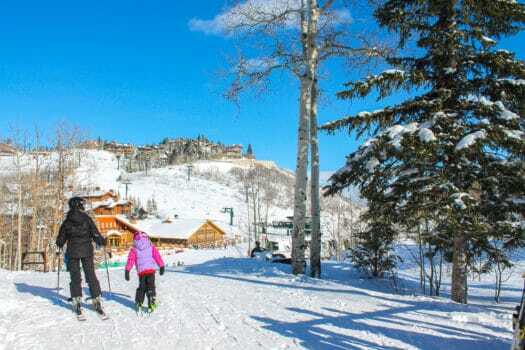 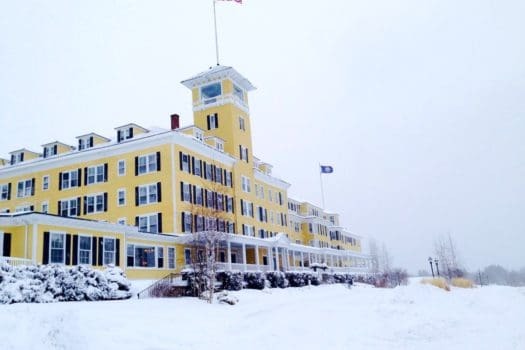 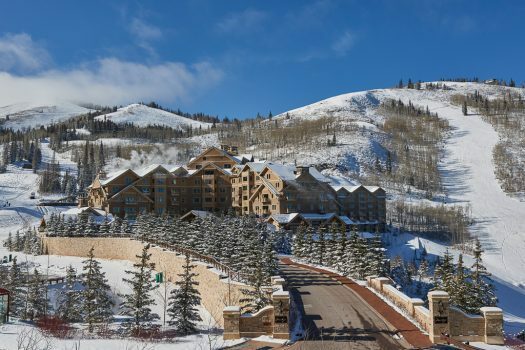 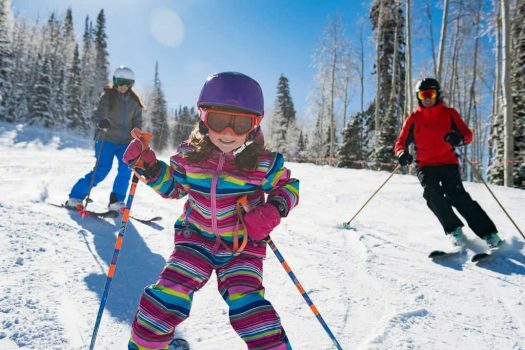 We feature the best family ski resorts in Colorado, Utah, and in New England. 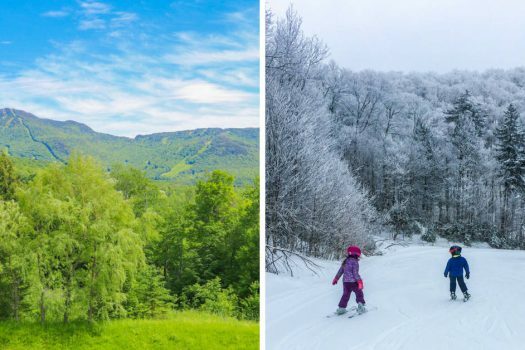 We’re always adding more to the list every ski season. 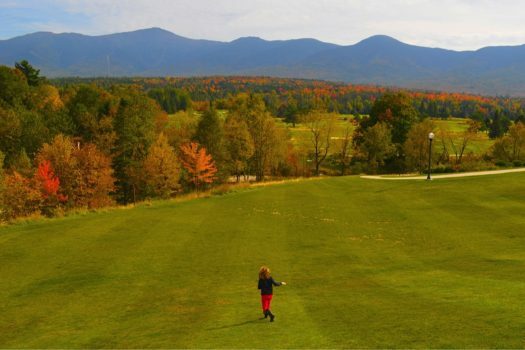 We tell you where kids can learn or get better. 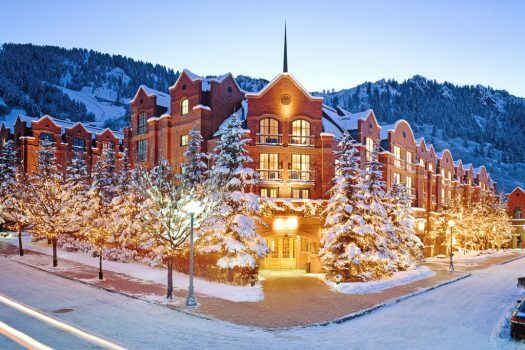 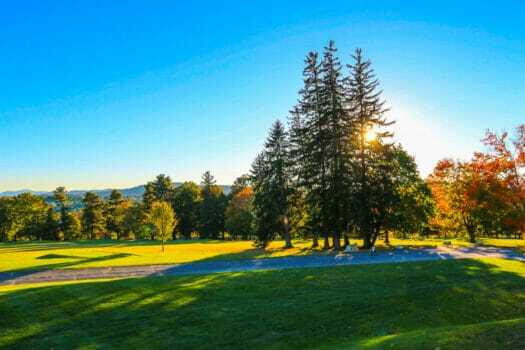 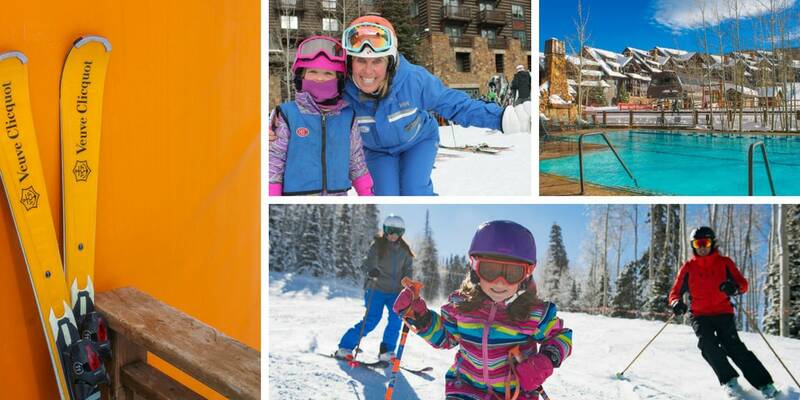 And we feature those resorts where families can have the most fun on a luxury ski break.